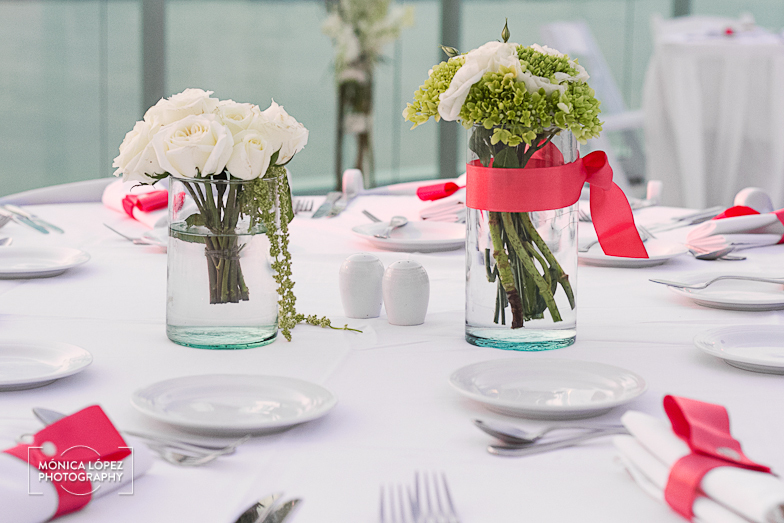 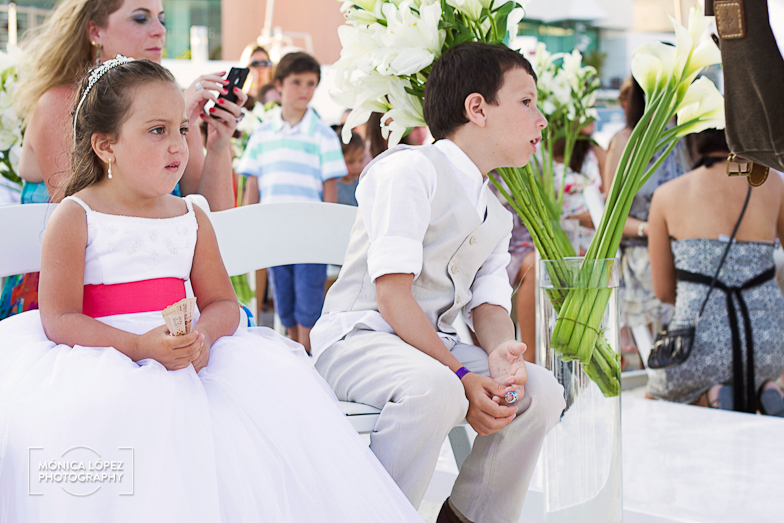 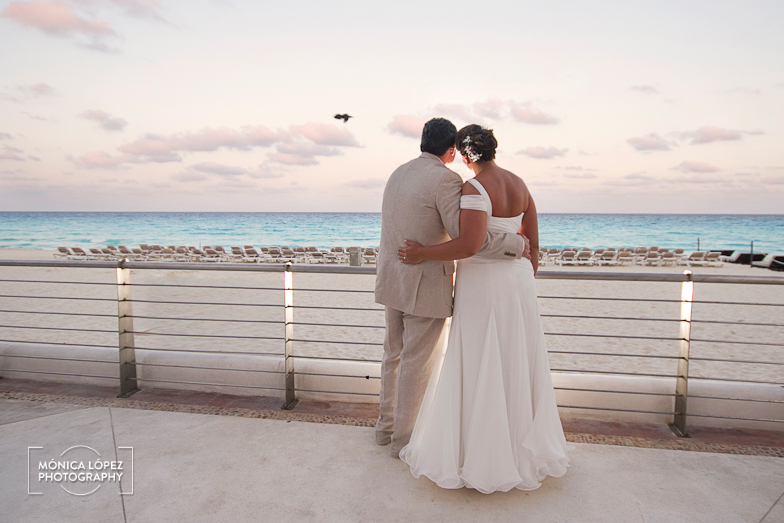 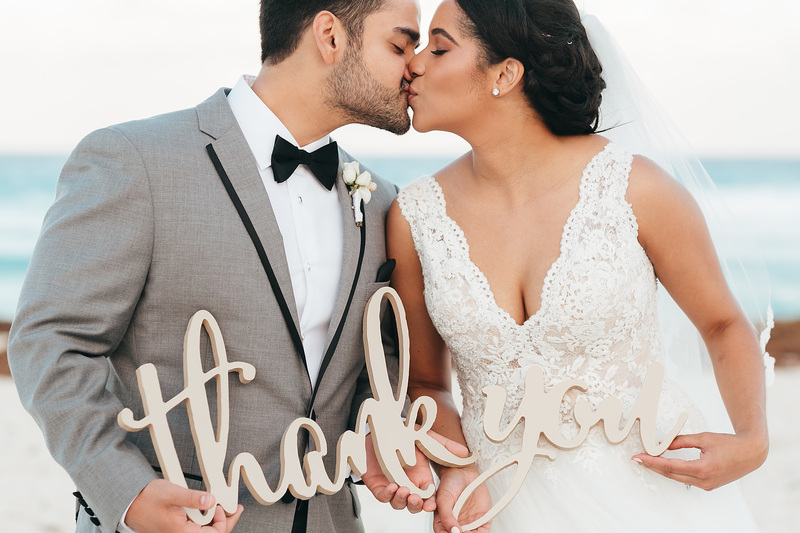 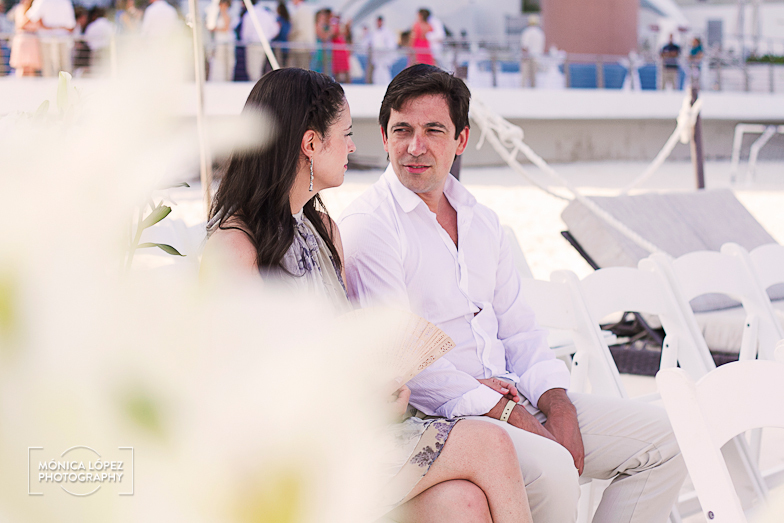 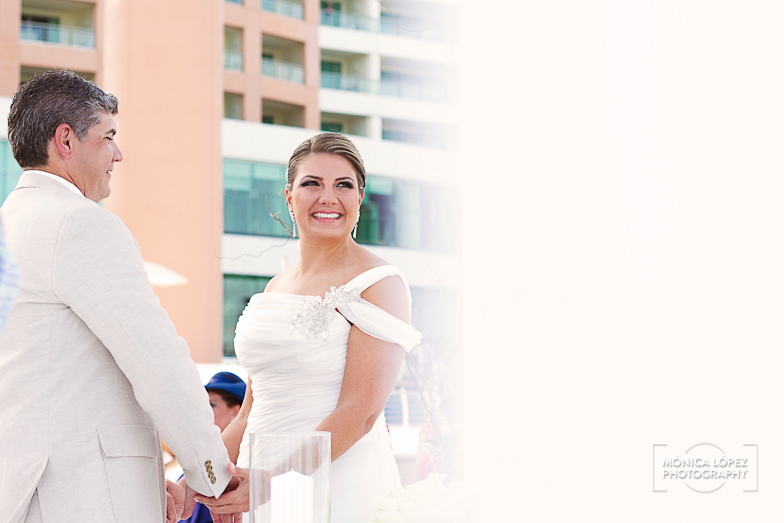 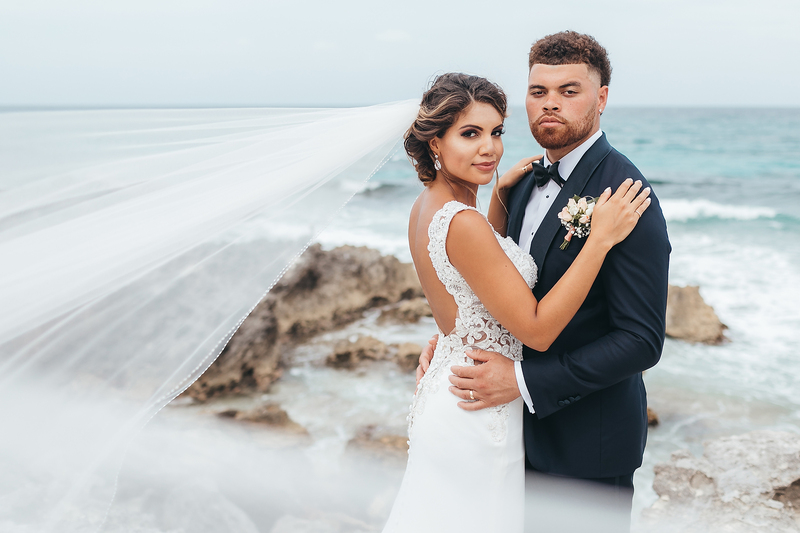 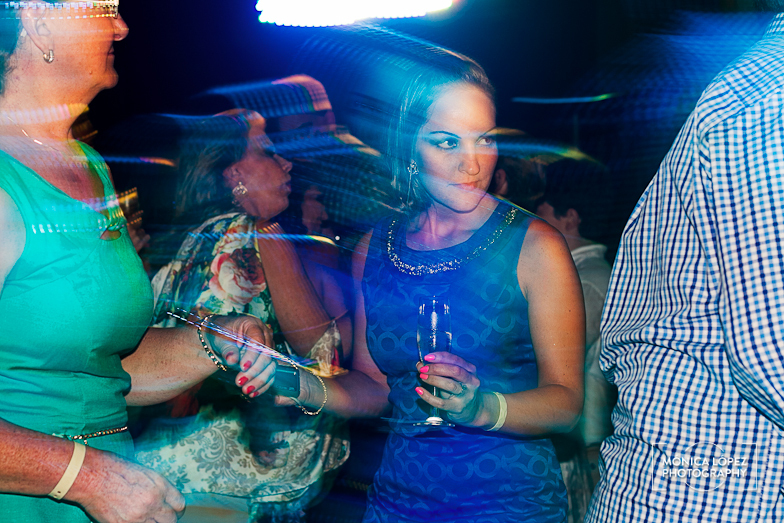 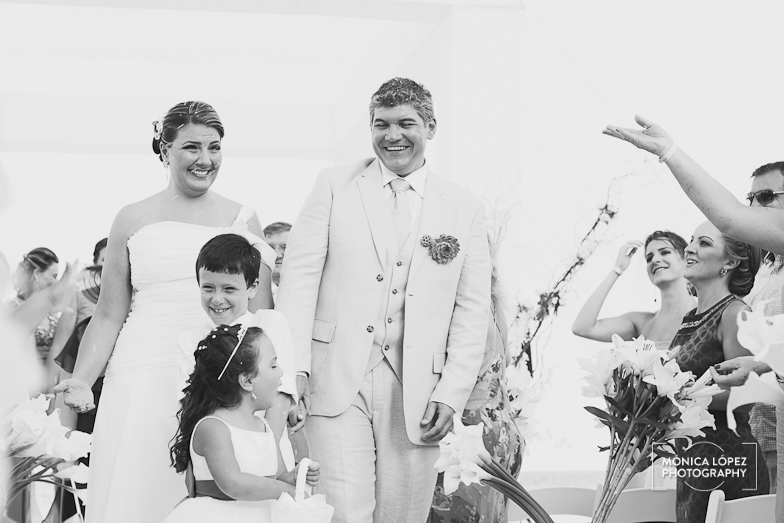 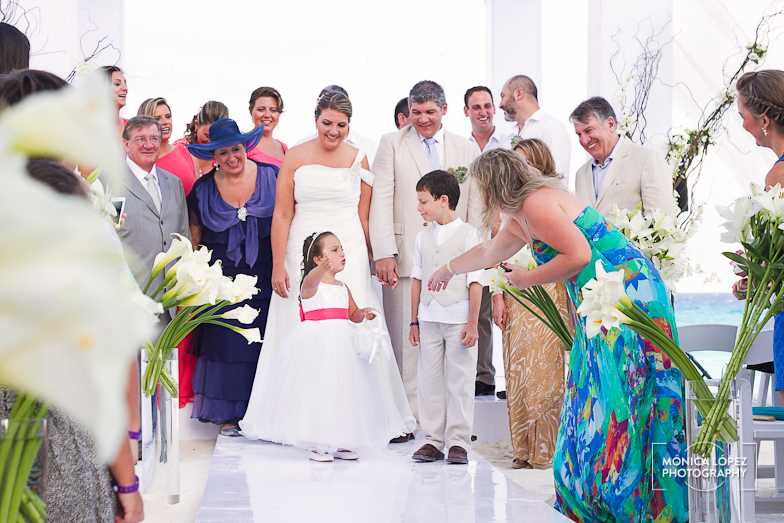 Thaise and Eder came all the way from Brazil to have a very stylish cancun wedding . 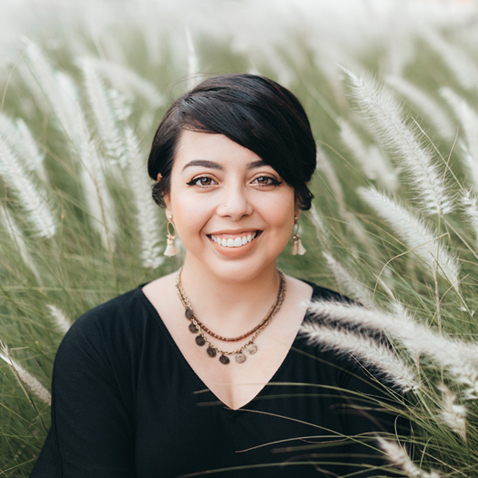 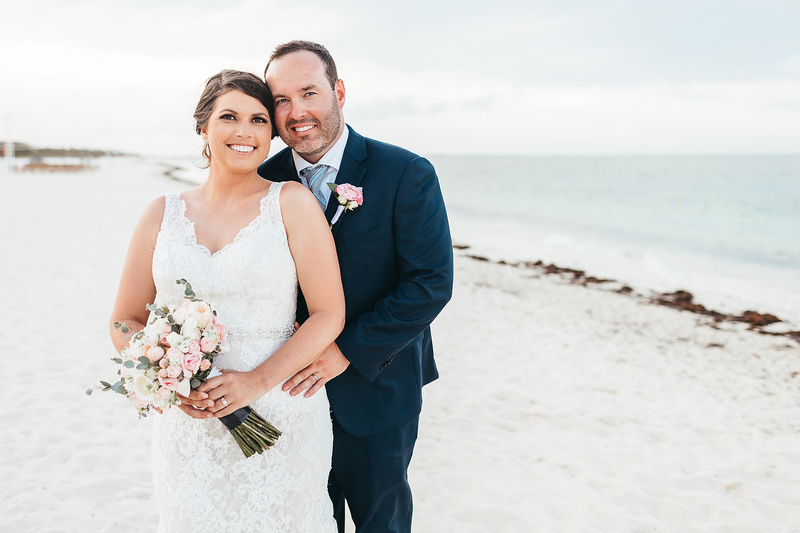 I was asked to be a second shooter, helping Lucas Lermen, an incredible person and photographer who was simply awesome to work with. 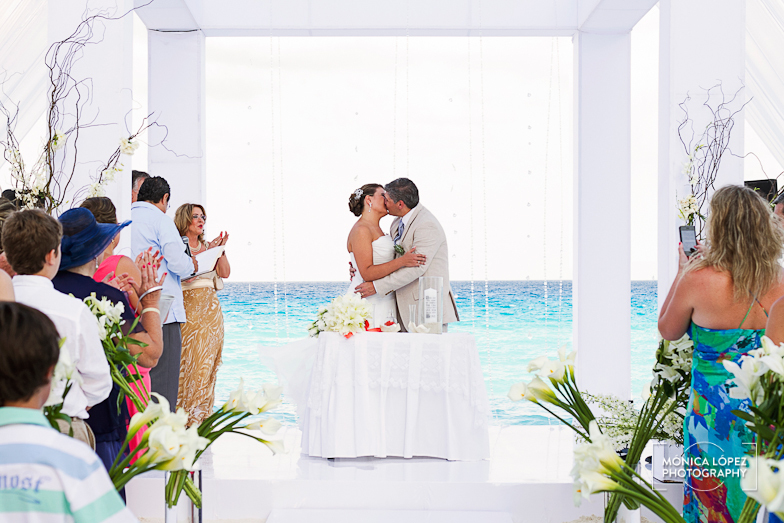 They chose Beach Palace to celebrate their union, and the great team of Core Events as their friends and guides for this important day. 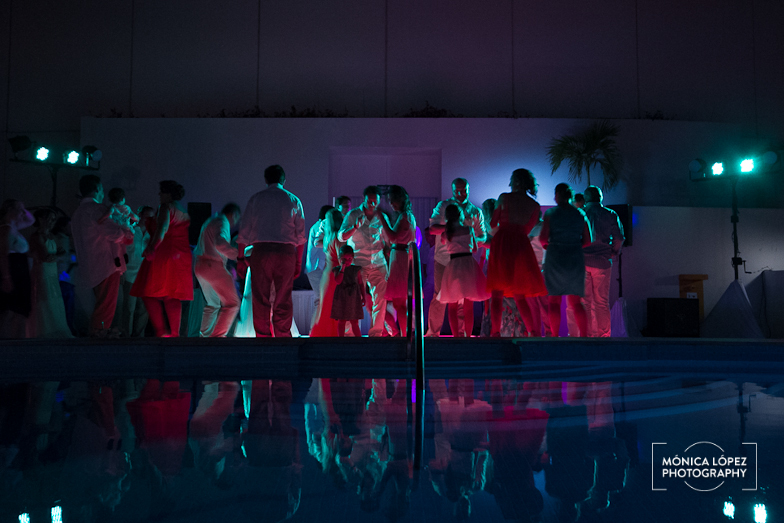 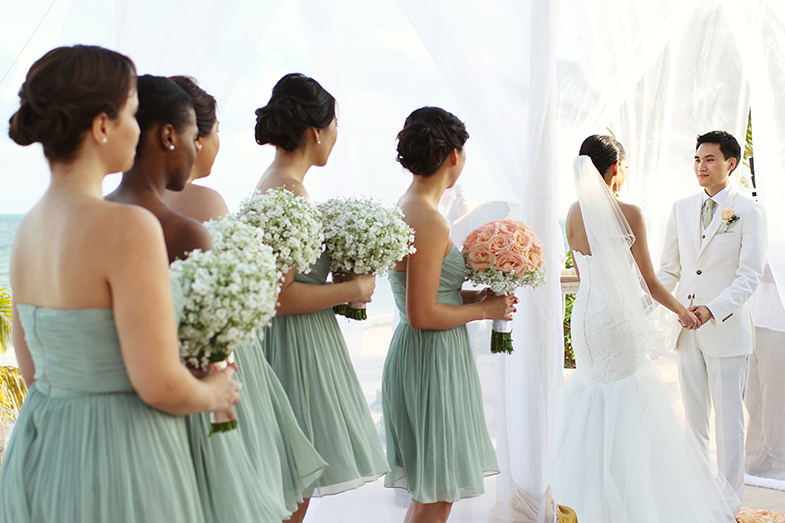 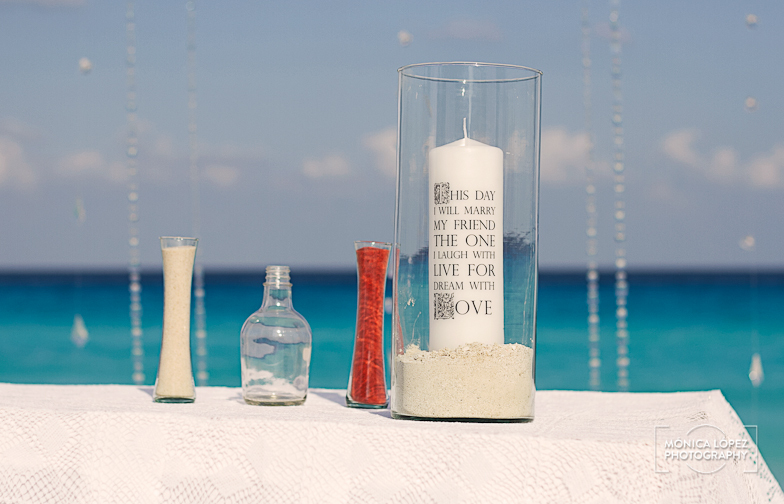 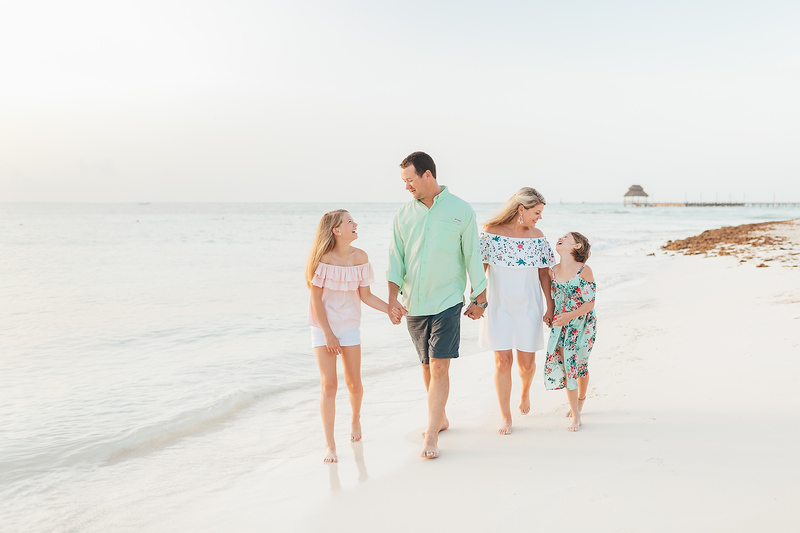 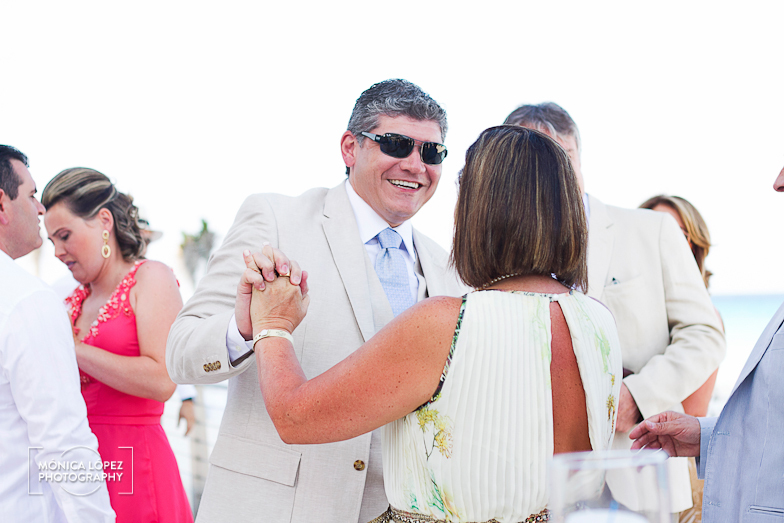 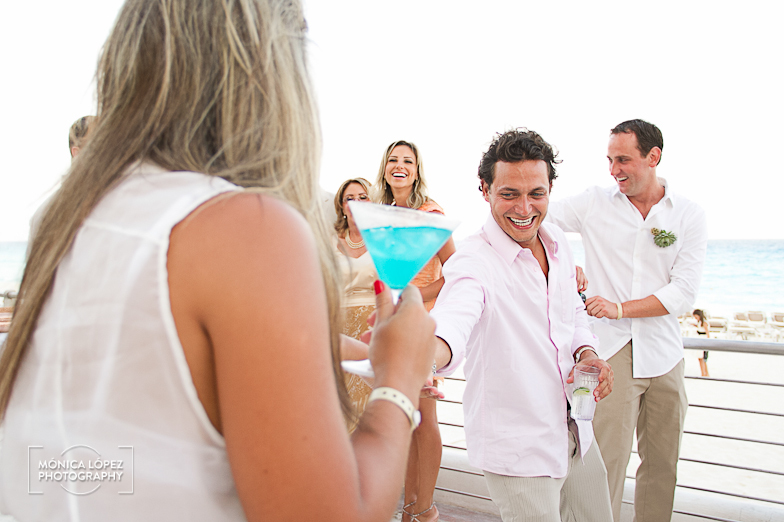 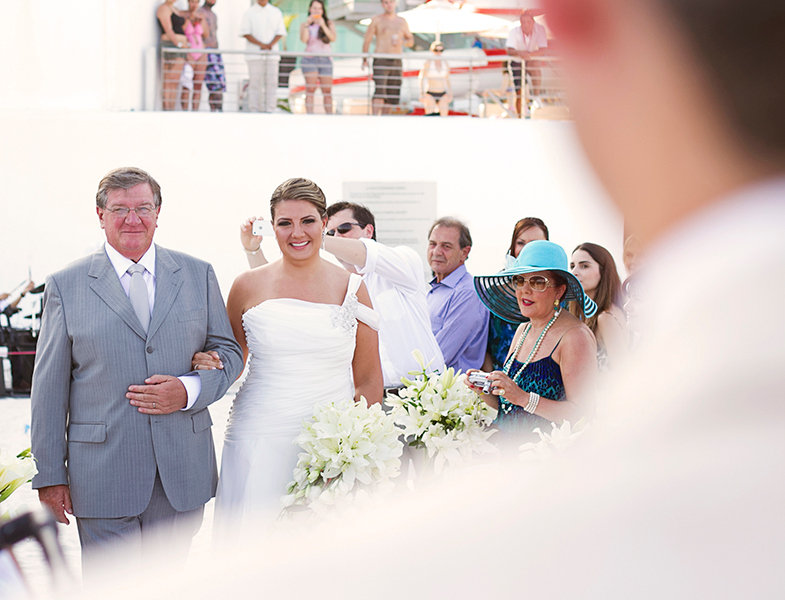 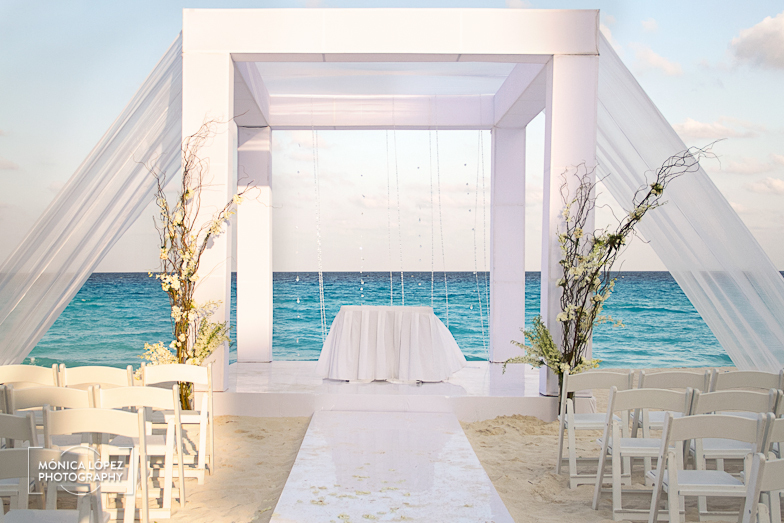 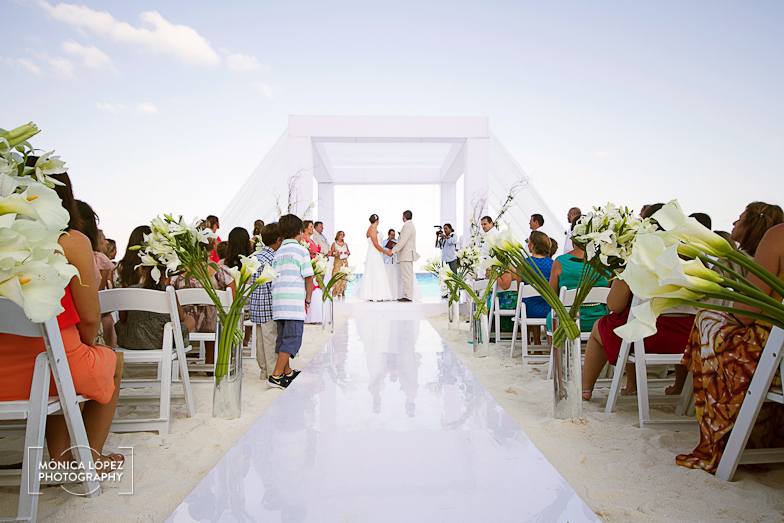 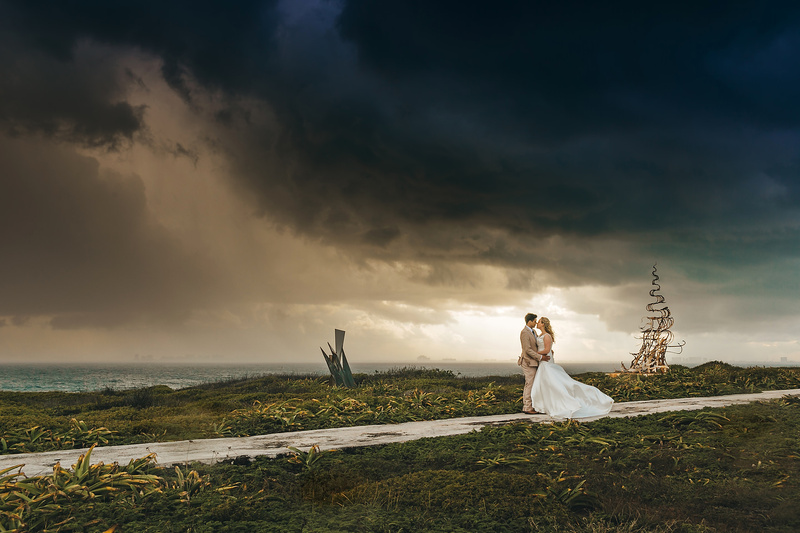 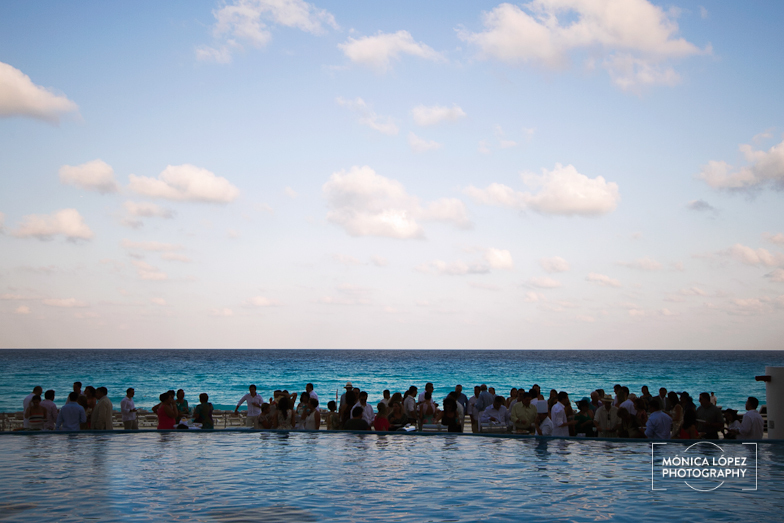 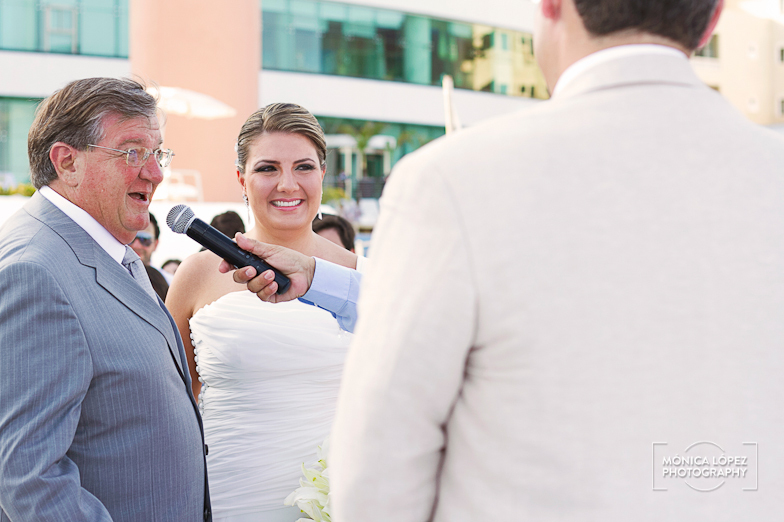 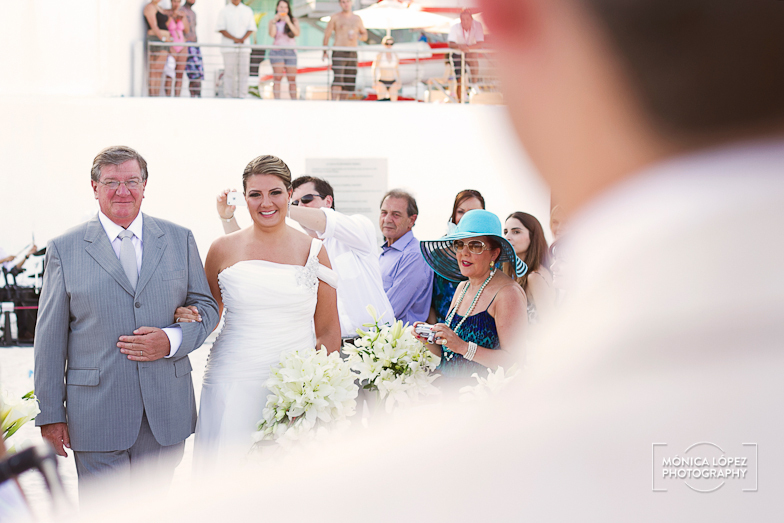 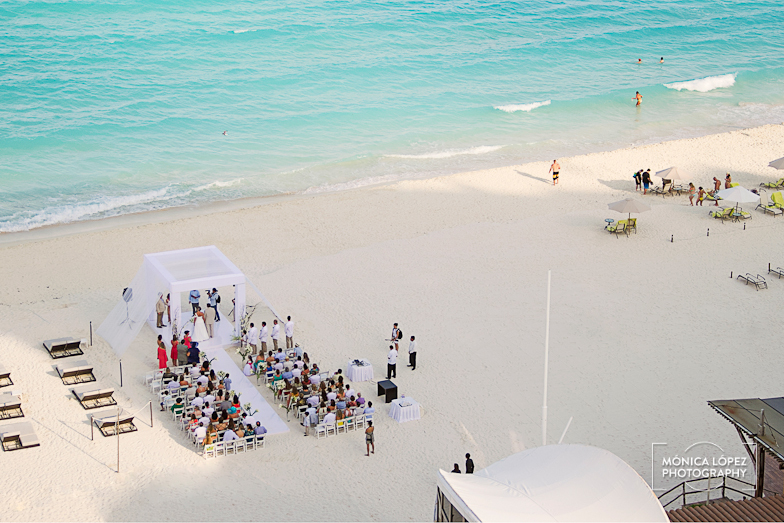 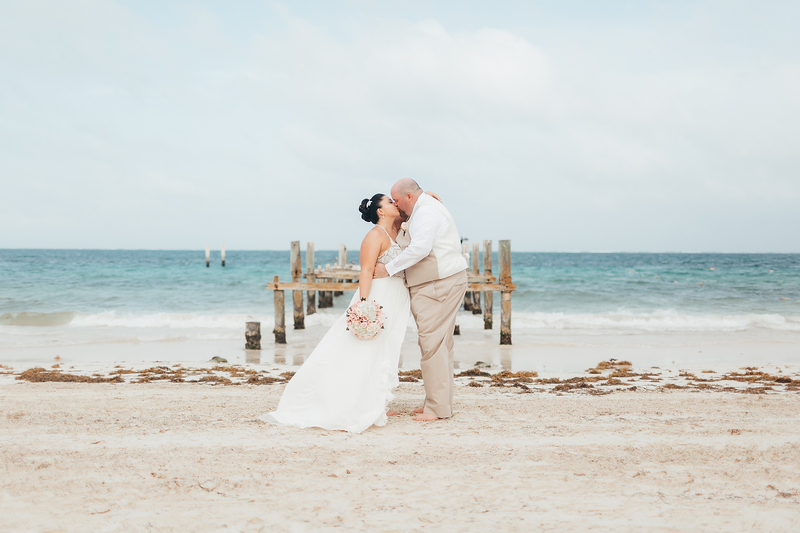 Surrounded by friends and family, they echanged vows with a beautiful turquoise sea as background and clear skies. 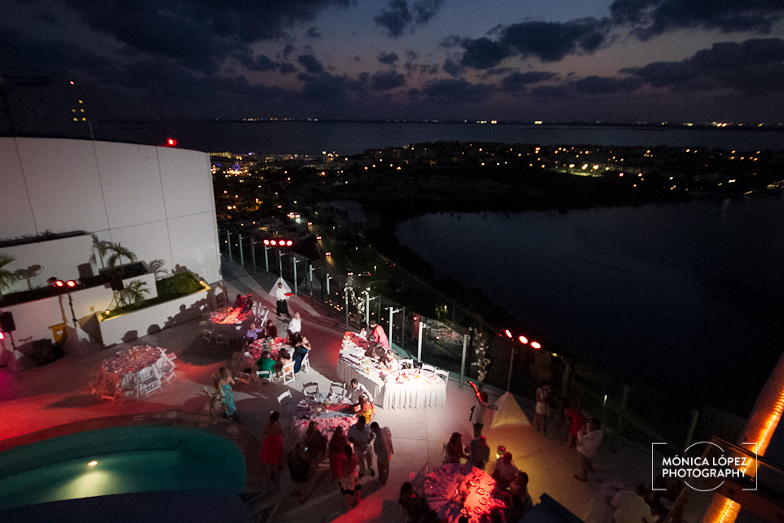 For the reception they moved to the Sky Terrace, a perfect place to watch the sunset and see the city lights.